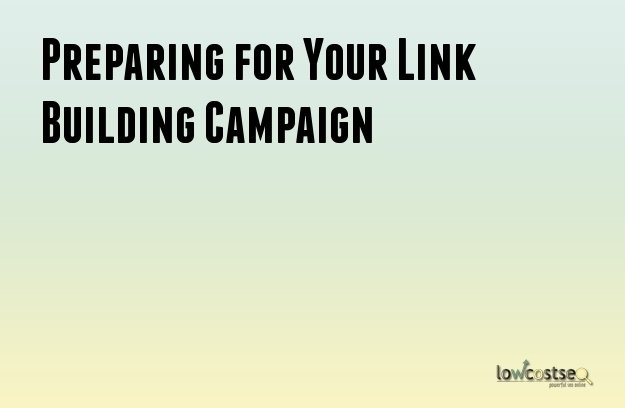 Link building is one of the SEO factors that will help your page earn more traffic. To do so, we have to learn how to identify links that are bad for SEO between links that are deemed reliable. · Are those that often come in as natural. But like other natural things, it takes time. It happens when your site is already producing content and it’s receiving a lot of traffic and interest among people. These people could be looking for your business or interested in your products and services. With natural links, there’s no need to email a company to link you – it just happens. To earn natural links, you’ve got to work on the content carefully and find out what will make people share that page. If you think that you have already published these interesting and unique content, then optimize it so that search engine users will hear about it. · Are those you earned from reaching out with other sites. When publishers feel like their content has something to give, they reach out to sites who can relate from theirs. Although this approach does not usually give promising results, it’s still worth trying if your site is still unknown. · Are the ones earned from performing black-hat SEO. If these links are bought or cloaked, they immediately violate search engine guidelines. It’s better to walk away from this type of method as it won’t be beneficial when your page gets penalized. · Are those that are self-created and not editorially given. After all, with these links, the goal is to trick indexes that a link is essential even if it’s not. Gather your resources, data and your team to strategize. This part is crucial because in order to know which methods will work and won’t in the long run, you have to know your tools and your target. Set intelligent and realistic goals that will be beneficial for your SEO efforts and most importantly, for your business. Use tools that will show your current link profile so that you will know what types of links you need, where and how to start link building. Find your hooks (product, services, data, topic, etc.) and explore them. Use your best contents to captivate more links and audience. Your team can brainstorm in what kind of hooks you can use depending on your industry and SEO budget. Find your link target. As mentioned above, you can reach out to people and ask them if they can link you. Still, you have to filter the kind of sites you are reaching out to. Instead of randomly sending messages involving link building (quite the same as spamming,) determine your target first and understand what you must do in order to gain their trust. Be patient and understand that the links you’ve built will need time before it works. Remember that link building is only a factor in SEO, so don’t get obsessed with it and work on other components as well.